After this review many of my followers demand a detail article about tria eye wrinkle correcting laser so here we review this eye wrinkle laser in detail. 1. Tria eye wrinkle correcting laser is a FDA cleared anti- aging laser for at home treatment of fine lines and wrinkles around eyes. 2. Tria eye wrinkle correcting laser is use fractional laser technology for correcting fine lines and wrinkles around eye area. Laser beams are infra red beams which penetrate the skin and target old and aged collagen under eye area It will create microscopic zone for cellular disruption in this area. this cellular disruption will create new collagen and elastin under your eye. Due to this cellular renewal your dark circle under eyes, fine lines and smooth wrinkles type aging sings are gone. 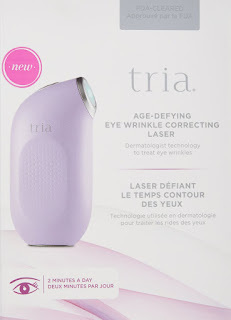 Tria eye wrinkle laser reviews from tria beauty website. 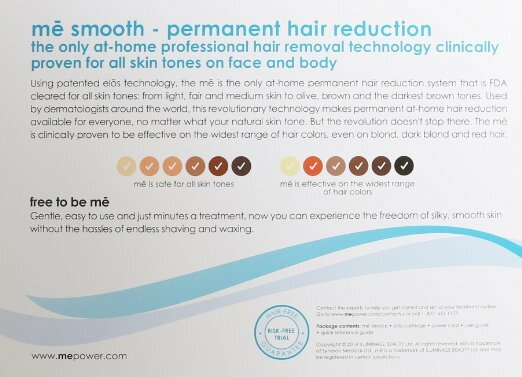 Me Smooth Permanent Hair Reduction System or Tanda me™ Smooth Professional At Home Hair Removal Kit is a best suitable home laser hair removal machine for blonde, light, blonde or yellow hair type. Actually Tanda me™ is an combination of IPL and RF device. 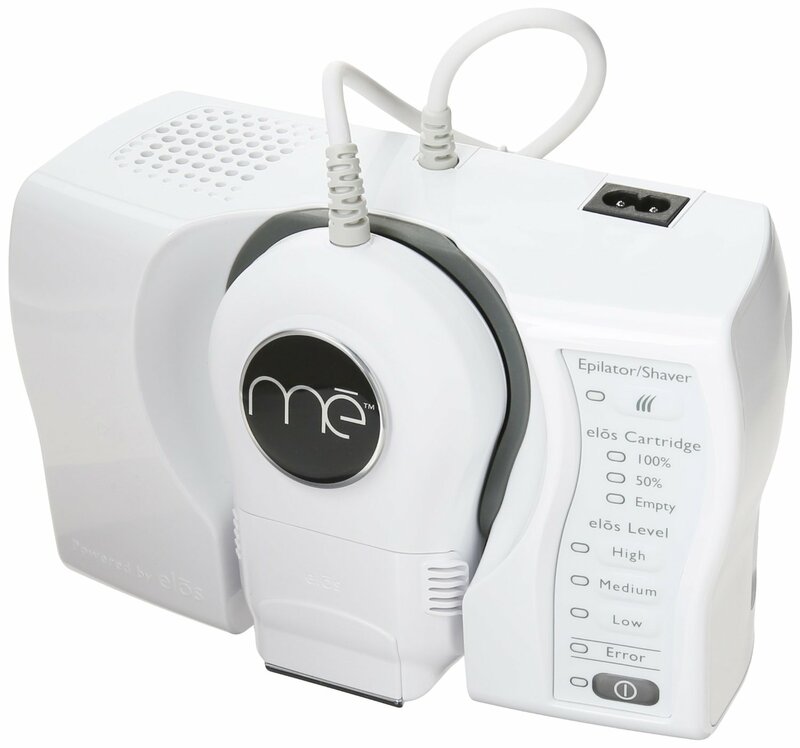 Me Smooth Permanent Hair Reduction System is an at-home device that combines Intense Pulsed Light (IPL) and Radio Frequency (RF) energies to help obtain laser hair removal results. Tanda me™ is the only at-home hair removal device to use patented elos technology. Patented elos technology is FDA cleared to be safe and effective for all skin types and tones. A pulse of elos™ (RF+IPL) is emitted to the hair shaft and the IPL energy is converted to thermal energy, which heating up the hair shaft and the hair follicle at the same time the RF energy is attracted to the pre-heated follicle, heating it further inhibiting hair re-growth . Laser Hair Removal Vs. Electrolysis.Which is Best for Upper Lip,Underarms and Brazilian? Laser Hair Removal & Electrolysis both are the two best methods for permanent hair removal, or permanent hair reduction. Can I Use Laser or Electrolysis Method? The laser or IPL hair removal systems can only be used on those with light skin and dark hair. Laser and IPL can burn those with dark skin and not give optimal results for people with light hair because the laser targets pigment (dark color). Electrolysis: Can be used on anyone despite their skin or hair color because it attacks the hair follicle itself, and not the pigment in the hair. How long is a laser hair removal session, and how many sittings are needed? Laser Hair Removal:- in laser hair removal 5- 6 treatments are needed, ( Every treatment require spaced out about a month) . 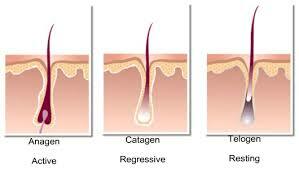 Electrolysis:- in electrolysis each hair follicle has to be individually treated, and 15- 30 sessions are needed. Pain Factor in Laser vs Electrolysis:- Near about same but electrolysis is more painful. 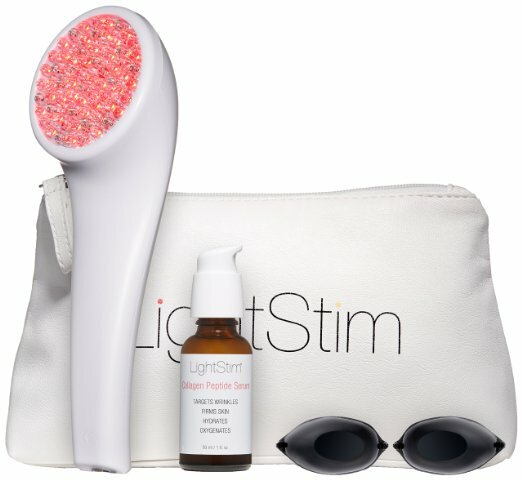 Possible Side Effects of Laser and Electrolysis ? Compare results of laser and electrolysis:- Electrolysis is use full for permanent hair removal but laser or IPL is useful for permanent hair reduction so result is vary and depend on area and hair quality. 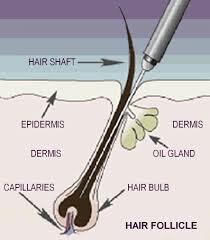 How Electrolysis Works:- A metal probe (like a tiny needle) is inserted into the skin until it reaches the follicle. Through this metal probe electricity is sent into the hair follicle in order to permanently destroy it. This electricity makes the hair follicle incapable of producing any more hairs. Conclusion:- Overall in my (author) view electrolysis is more painful and old method which is slow and time consuming so laser and IPL and Combination of laser plus RF is more best choice for upper lip, underarms and bikini area permanent hair removal. This article is specially wrote for review of 2016 top four at home laser hair removal systems in united kingdom (UK). 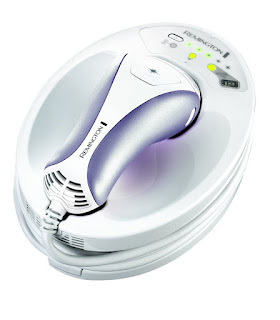 Philips Lumea Prestige SC 2008/11 is the best seller IPL hair removal machine in UK. Featuers of Philips Lumea Prestige SC 2008/11:-Philips Lumea Prestige SC 2008/11 has five adjustable light energy settings to ensure gentle but effective treatment. 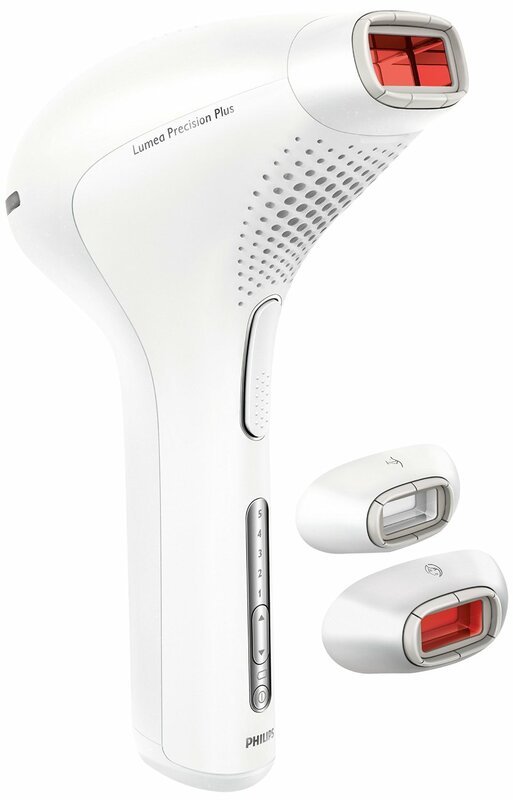 Philips Lumea Prestige SC 2008/11 IPL treatment is safe and gentle to use even on sensitive skin and sensitive body areas. 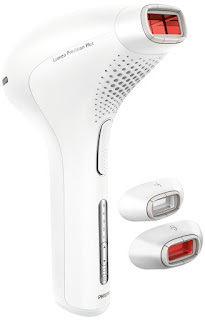 Philips Lumea Prestige SC 2008/11 cordless design is designed for treating the areas you want, when you want, without being restricted by cords, so it’s much easier to handle. No Replacement Parts Needed Philips Lumea Prestige SC 2008/11 is a complete solution that comes ready to work straight out of the box. More importantly, it does not require any replacement lamps or gels. Safe Lumea is equipped with an integrated UV filter to protect your skin from UV light. It also has an integrated safety system to prevent unintentional flashing. Lumea SC2008 has a lifetime of 140,000 flashes, for longer usage. Features1. Veet Infini' Silk Pro 2016 has Skin colour sensor. 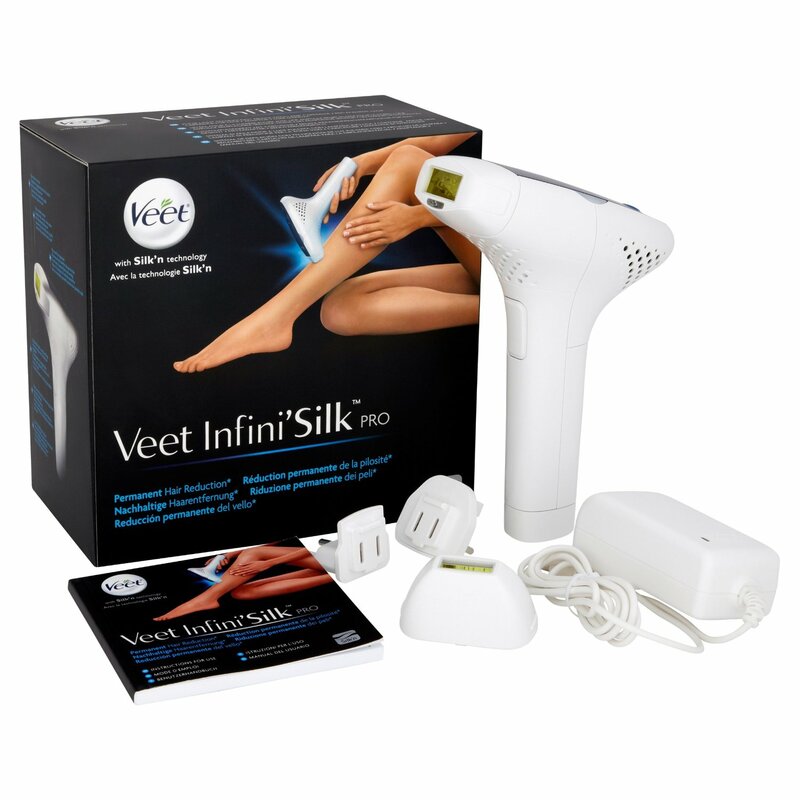 2.Veet Infini' Silk Pro 2016Skin contact sensor. 3. Veet Infini' Silk Pro 2016 no need for eye wear. 6. Up to 120,000 light pulses in the main cartridge. 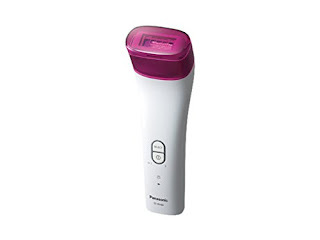 Panasonic ES-WH80 IPL hair removal system 2016 offers safe and effective treatment for arms, underarms, legs and bikini line Simply slide and press the head to your skin to automatically emit IPL, no need to press a button. 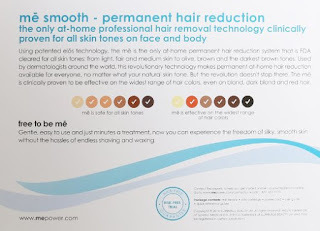 Panasonic ES-WH80 IPL hair removal system 2016 has 5 intensity settings. Panasonic ES-WH80 IPL hair removal system 2016 is perfectly replace traditional hair removal methods such as waxing, shaving, gels and epilators. Panasonic ES-WH80 IPL hair removal system 2016 has easy-to-grip ergonomic design and lightweight body (335 g) Universal voltage and Long-life Li-on batteries providing over 600 flashes per charge let you enjoy effortless and convenient operation anywhere. Remington IPL6500 I-Light Pro Hair Removal system 2016 uses ProPulse(TM) Technology which is clinically proven to safely provide permanent hair reduction. Remington IPL6500 I-Light Pro Hair Removal system 2016 is recommended by dermatologists Remington IPL6500 I-Light Pro Hair Removal system 2016 is unisex device for use on the body and female use for on the face (Face attachment included). Remington IPL6500 I-Light Pro Hair Removal system 2016 is Corded for constant power so no need to recharge Remington IPL6500 I-Light Pro Hair Removal system 2016 has integrated skin sensor. 2016 Best laser hair removal machines for home use. Many of my followers ask me that "What is minimum good age for laser hair removal?" and "Is laser hair removal safe for teenagers?" I think minimum good age for laser treatment is 18+ year. it will not give you good results below the age of 18 . Why 18 Year is minimum? :- in many countries parent or legal guardian consent is require to perform laser hair removal process below the age of 18. No , It is not advisable by me because if you are under 17 your hairs are not mature well and thickness of your hairs are poor. I told you earlier in this website that laser hair removal work best on thick and black hair so if you take it below the age of 17 year than it will cause more side effects like skin discoloration and hyper pigmentation. 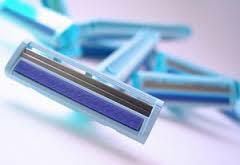 1.What Happen if Anyone Stopped Laser Hair Removal in Mid Treatment? Labels: WHAT IS MINIMUM AGE FOR LASER HAIR REMOVAL?